A haven of tranquillity and a whole world away from the bustle of the city. Give your management team the perfect environment in which to create, concentrate and collaborate. Create a truly unique and bespoke launch event to present your new product in the best possible light. 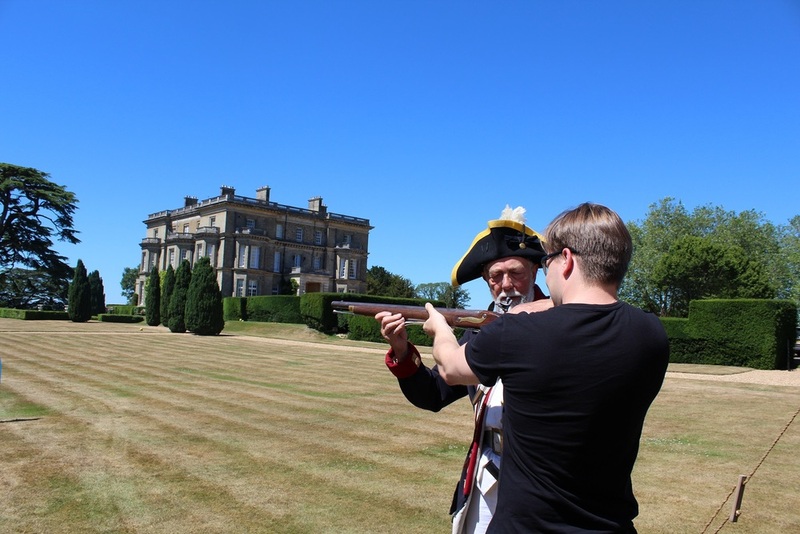 Make historic Hedsor your own country playground, with activities ranging from 4x4 off-roading to Napoleonic cannon firing. This Christmas- Hedsor will be transformed into the Gatsby Mansion - for more information about the party formats click below. Enjoy Hedsor hospitality, knowing your luxurious bed for the night is just one grand staircase away. A unforgettable escape, free of distractions, yet so close to all the amenities of the south east. 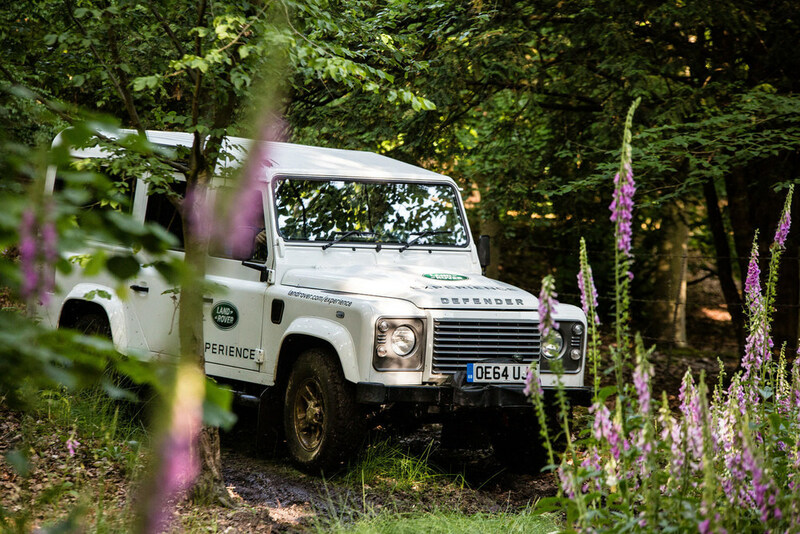 "ABSOLUTELY DELIGHTED BY HEDSOR... THE PERFECT VENUE."